Most of us look up to heroes, but it makes a big difference who those heroes are and what kinds of things they have done. Hebrews chapter 11 gives us one list: Abel  The Sacrifice of Faith. Enoch  The Walk of Faith. Noah  The Works of Faith. Abraham  The Life of Faith. Isaac, Jacob, Joseph, and Moses. 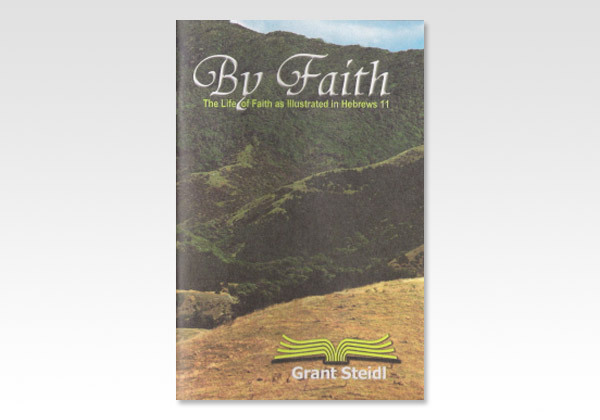 Saints of all ages and in every kind of circumstance can demonstrate the triumph of faith. Run to the eternal God like a strong tower. You too can enjoy eternal life and realize that the few fleeting moments of your trial are vanishing.